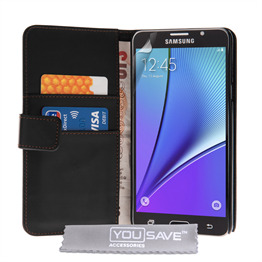 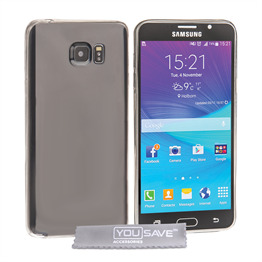 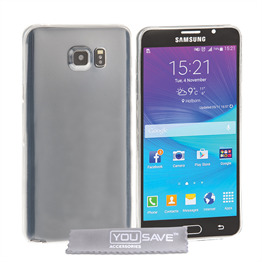 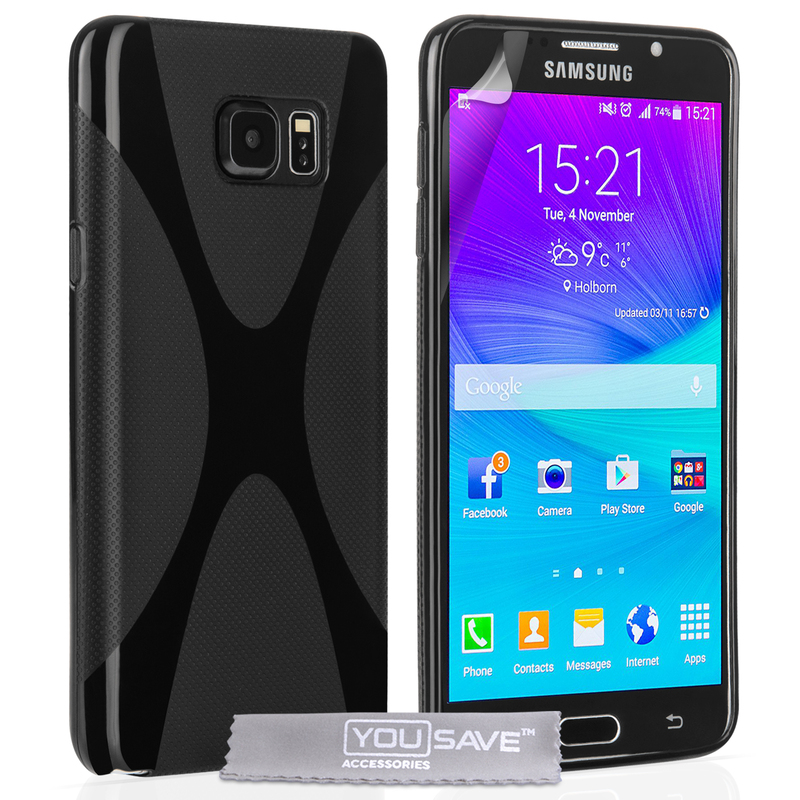 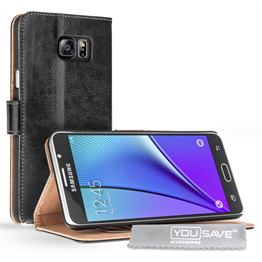 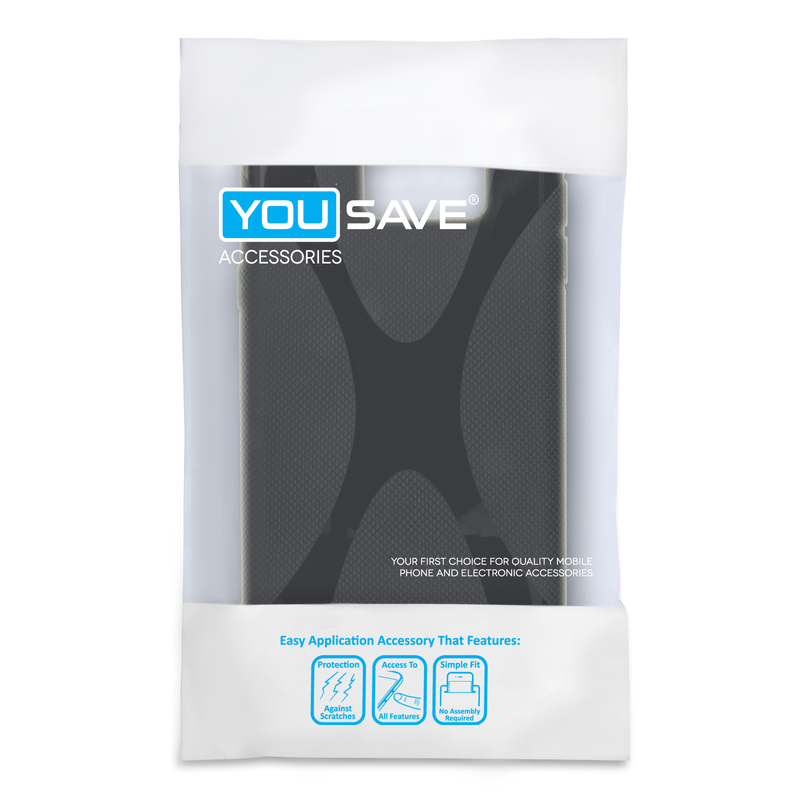 The YouSave Accessories Samsung Galaxy Note 5 X-Line Gel Case offers effective protection within a simple, attractive form. 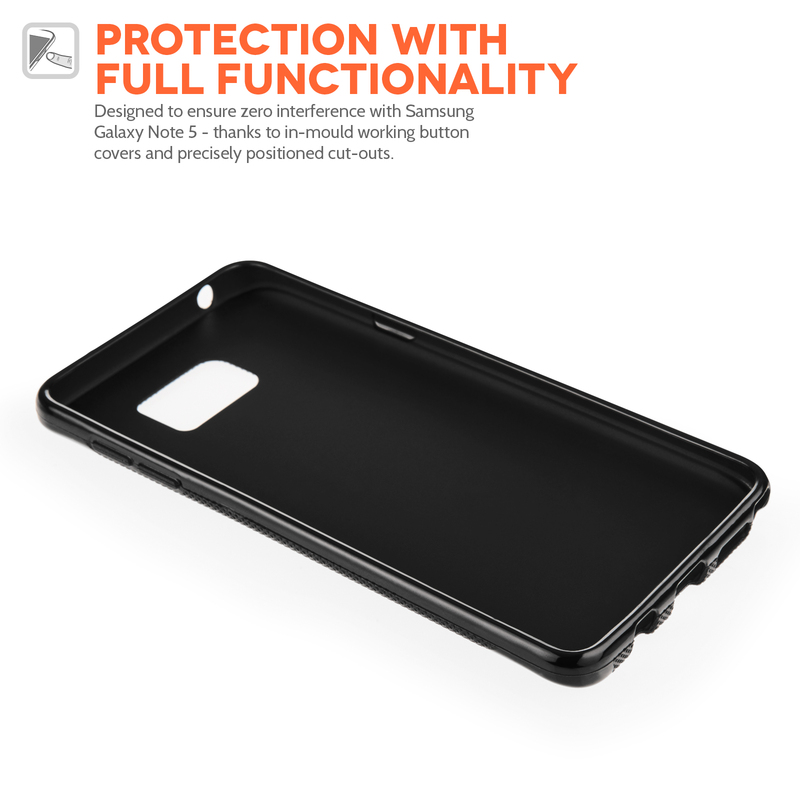 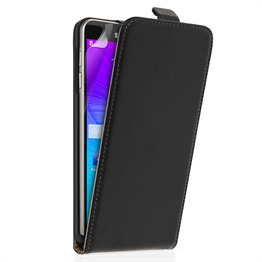 The case is constructed from silicone gel, which makes it strong enough to provide protection against day-to-day knocks, scratches and spills. 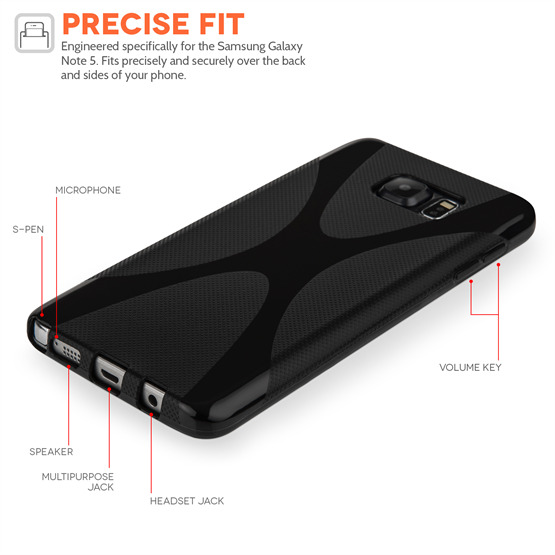 Fitting snugly around the back and sides of the Samsung Galaxy Note 5, this gel case has just the right degree of flexibility to offer a reassuring grip. This is enhanced further by an attractive upraised ‘X-Line’ design on the rear.